Is there anything worse than dry, cracking lips? It's painful, uncomfortable ... and not very kissable. Thank goodness for lip balm! TODAY Style reached out to celebrity beauty mavens to get the scoop on their personal favorite lip balms that are available at local drugstores. “The pink grapefruit aroma is intoxicating and the perfect pick me up,” says Marie Watkinson, a celebrity massage therapist and skin care expert, whose clients include Marcia Gay Harden, Leslie Jones and Busy Philips. 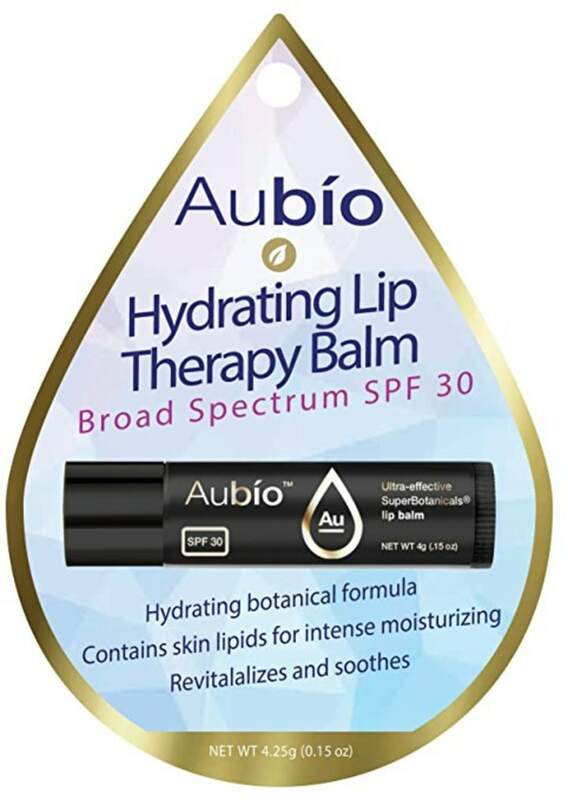 “I love Aubío Hydrating Lip Therapy. It's essential to have an SPF in a lip balm and it often gets overlooked. I love the natural properties of this lip balm as well as how it preps lips for color," says Katie Jane Hughes, celebrity makeup artist who has worked with Emmy Rossum, Whitney Port and Olivia Culpo. "I've been a longtime fan. It's just a really simple, moisturizing balm that leaves the lips kissable and soft. Plus, it smells great!" says Troy Surratt, makeup artist and founder of Surratt Beauty, whose clients include Uma Thurman, Adele, Evan Rachel Wood and LeAnn Rimes. 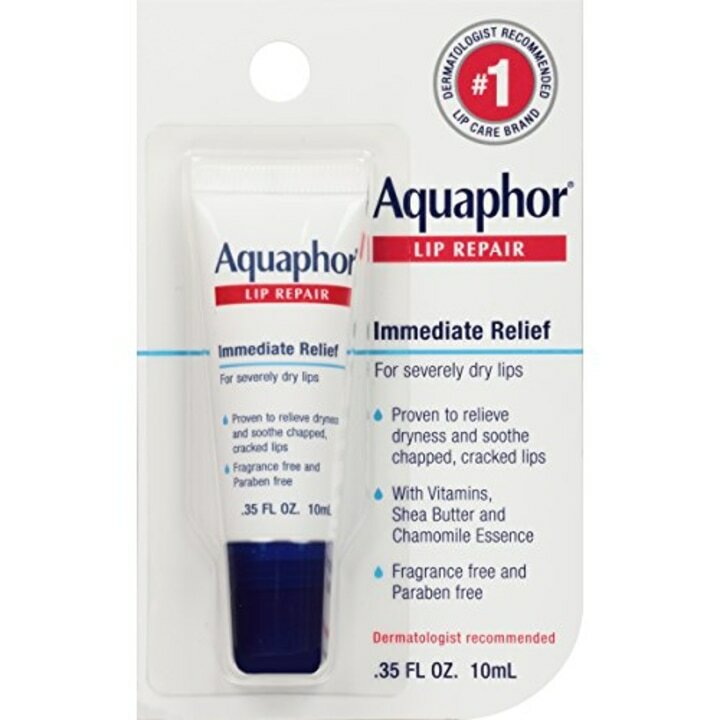 “This is my main drugstore recommendation for anyone with dry or chapped lips who also wants something that's not tinted. I keep it in my makeup kit for clients who come in with severely chapped lips and I even use it myself,” says celebrity makeup artist Alex LaMarsh, whose clients include John Stamos, Cher and Sarah Jessica Parker. 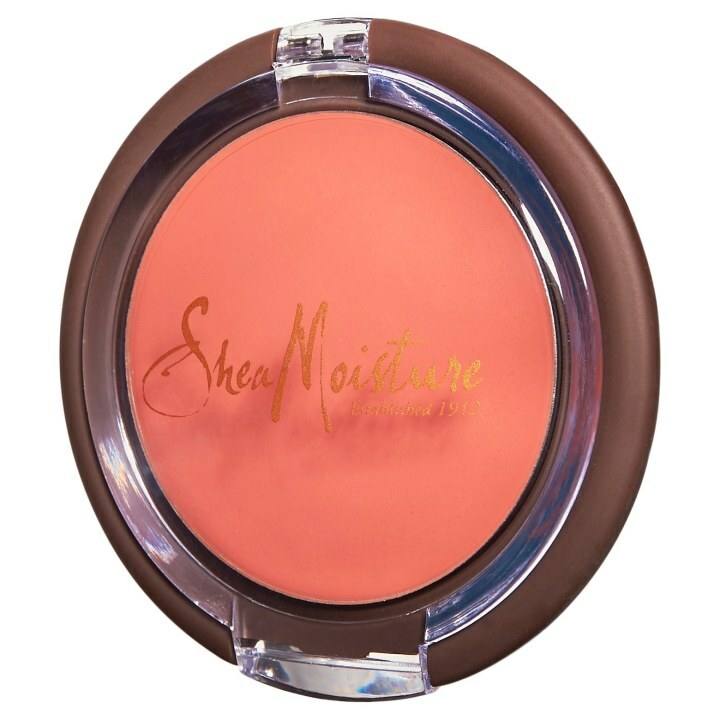 “This is one of my favorite drugstore brands for beauty! 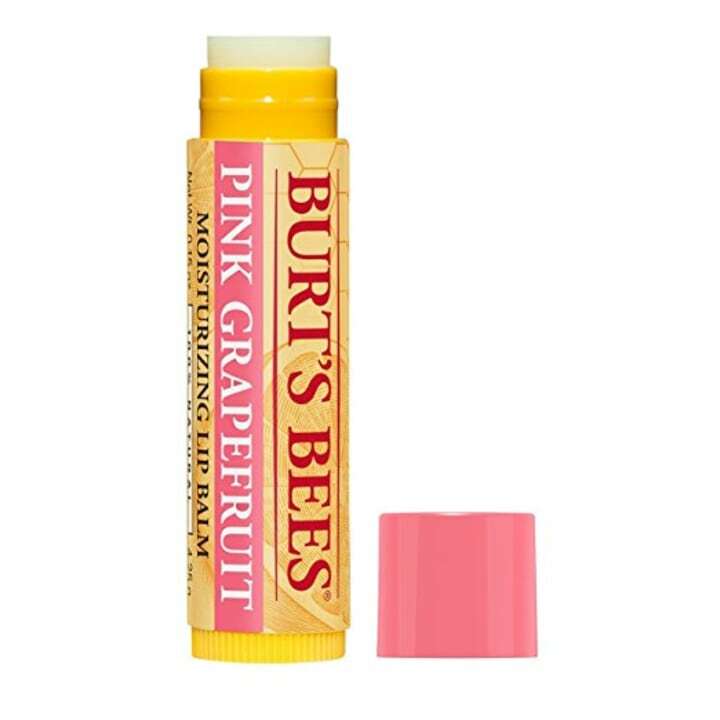 If you need your lips moisturized, but also want a bit of color, this is a great two-for-one item to try. Not only does it add a natural color while hydrating lips, it also doubles as a cheek stain. I'm a huge fan of products that have more than one use because they take up less space in your purse. Its packed with shea butter, vitamin E and aloe, all of which hydrate and soothe your skin,” says LaMarsh. “A good lip balm should feel hydrating, not waxy. 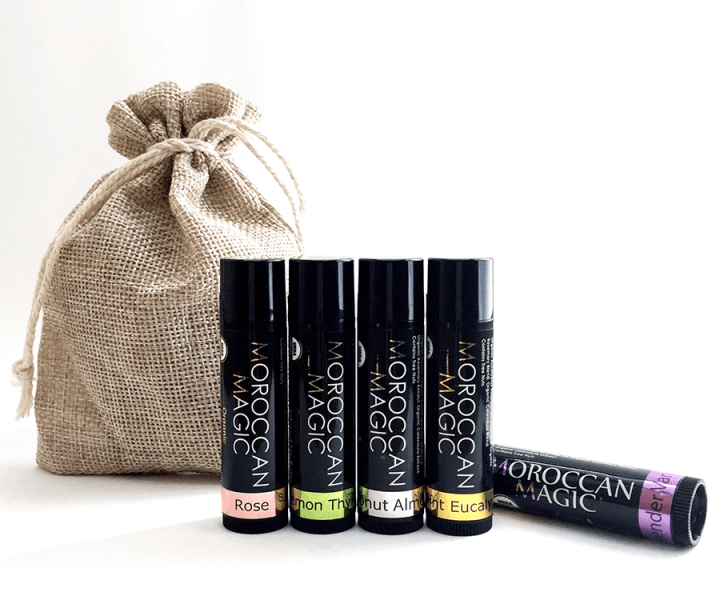 Moroccan Magic is my favorite for both myself and my clients. It is argan oil-based, which makes it very healing because it sinks into dry lips immediately. I also love how it looks matte , which is key for my male grooming clients as well as children. My favorite flavors are the peppermint eucalyptus and coconut almond,” says Claire Alexandra Doyle. “This cult favorite will leave your lips feeling super soft and hydrated, and it provides a hint of shine, minus the stickiness. Because it is very subtly tinted, it can be used alone to enhance your natural lip color, or mixed with your favorite lipstick for a sheer, natural wash of color. "And who doesn't love a multipurpose beauty product? Use your middle finger to apply a very small amount to the high points of your checkbones to achieve a dewy, youthful glow. You can also use this product on a disposable mascara wand to shape and tame your eyebrows,” says Krystyn Johnson, a makeup artist whose celebrity clients include Chloe Grace Moretz and Kendra Wilkinson. “I simply love the way this makes my lips feel! It fixes even my most chapped lips, soothes them and smells great,” says master celebrity colorist Sharon Dorram of Sharon Dorram Color at Sally Hershberger, whose clients include Barbra Streisand, Julia Roberts, Kate Hudson and Nicole Kidman. “One of my favorite drugstore lip balms is EOS Lip Balm. I love that they are paraben and petrolatum free, never tested on animals and come in a huge variety of yummy scents. Plus, the shape is fun and very easy to apply,” says Erin Guth, celebrity makeup artist, whose clients include Zendaya and Sofia Carson. "It literally works as a miracle balm. The hyaluronic acid in this formula helps plump and hydrate the lips, which can be used alone or infused into a lip product. I've also used the hydro boost lip treatment as a quick fix for other areas of the face – above the cheekbones for a dewy glow, as well as on the eyelids for a glossy, fashion-forward look,” says Neil Scibelli, a New York City-based makeup artist, whose clients include Elle Macpherson, Molly Sims and Michelle Williams. "I love to apply this product with a brush when beginning a makeup application — it sinks right in while I'm doing the rest of the face and visibly hydrates clients' lips, preparing them for lipstick. I usually finish by patting the balm on the tops of my clients' hands and into their cuticles. Since we talk with our hands, and my job is to make people look great from head to toe, a multi-use product like this is fantastic because I can apply it anywhere that needs extra love," says Suzy Gerstein, a celebrity makeup artist, whose clients include Leighton Meester, Millie Bobby Brown, Christy Turlington Burns and Julie Bowen. This article was originally published on February 2, 2017 on TODAY.com.